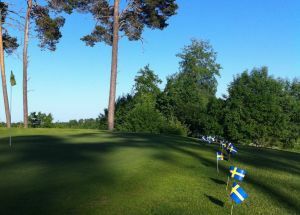 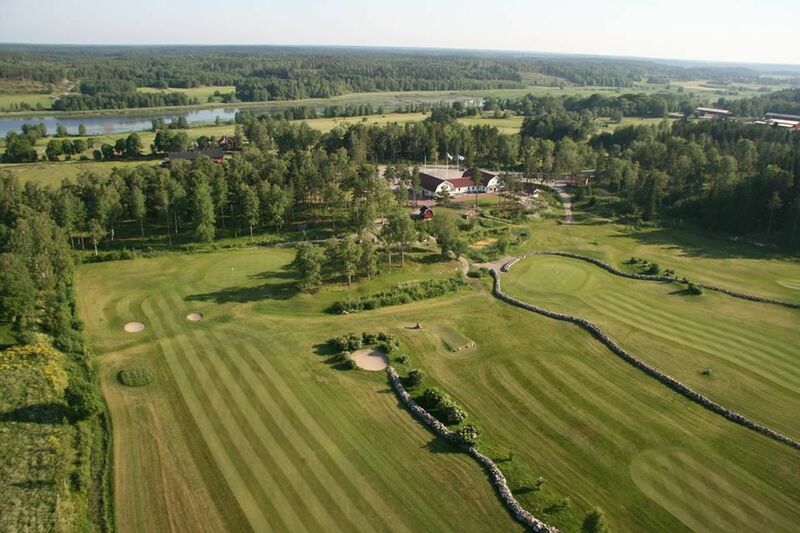 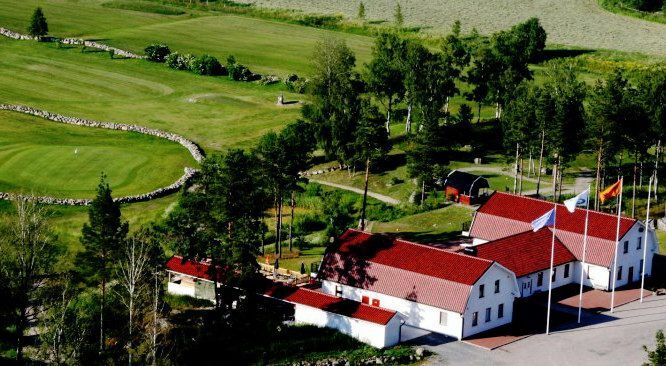 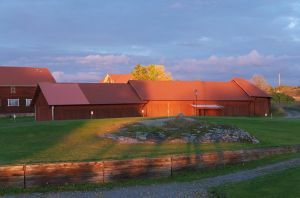 The Sundsta Golf is a 18 hole course which is a lovely mix of forest and parkland course in wonderful Roslags Nature. 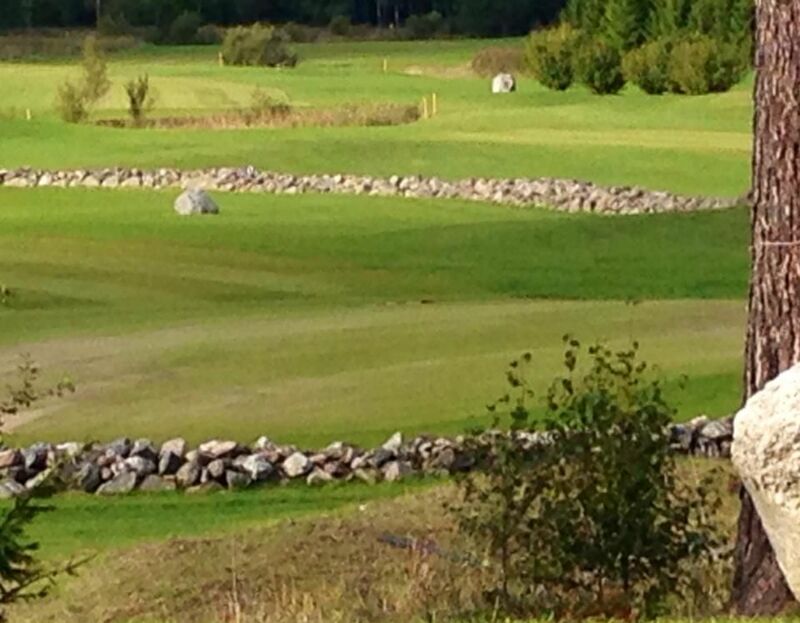 Plenty of natural water hazards. 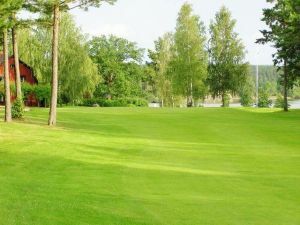 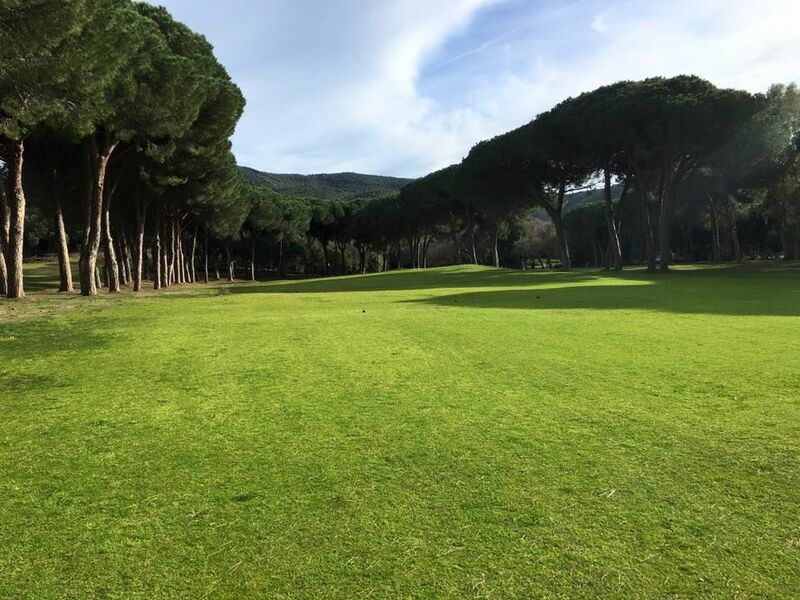 There is also a 9 hole course pay & play “full length”. 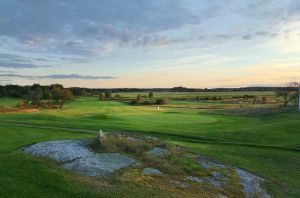 The clubhouse provides 38 beds in cabins for golf packages and meeting rooms. 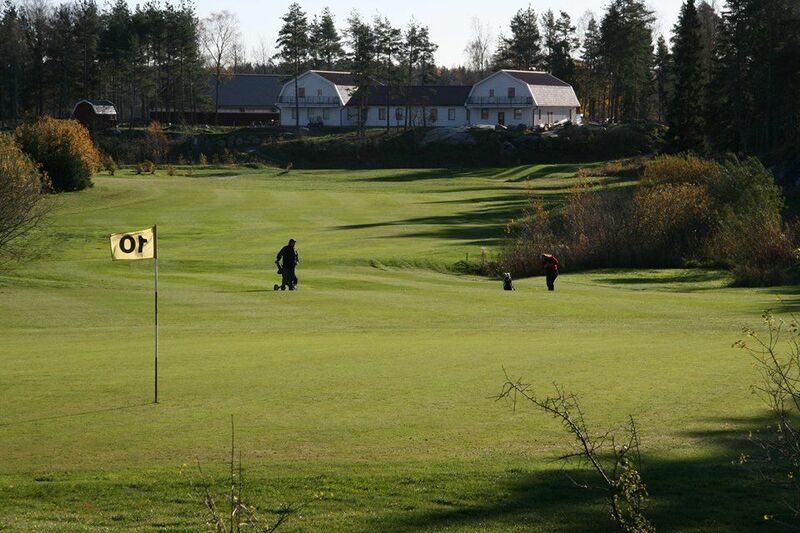 Sundsta Golf - Sundsta Golf 18-hålsbana is not yet in our pool of Golf Courses for orders.